Have you tried playing any Pokemon ROM hacks before? Whatever your answer, this page is exactly what you are looking. The old Pokemon GBA ROMs were boring, and sometimes we would love to try another Pokemon gaming adventure without leaving the GBA world. Thanks to Pokemon fans and coders who strived very hard working on creating and improving ROM hacks. However, here is the bad news, as far as I know, Nintendo allows modifying of GBA ROMs. 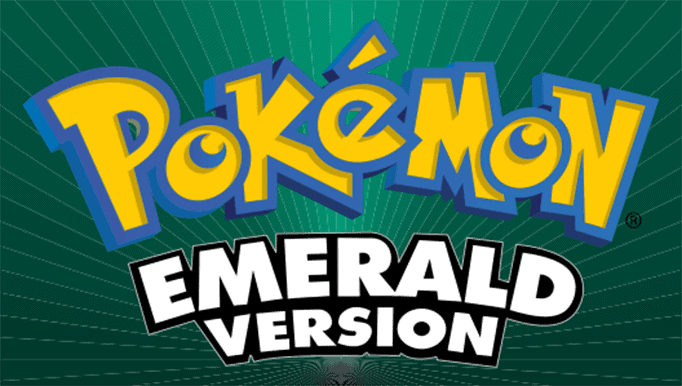 However, they do not permit distributing the original GBA ROMs such as the FireRed, LeafGreen, and Emerald, this means we can freely share any ROM hack but not the original GBA files. If you are new to Pokemon rom modification, I’ll give you a brief explanation about this topic. 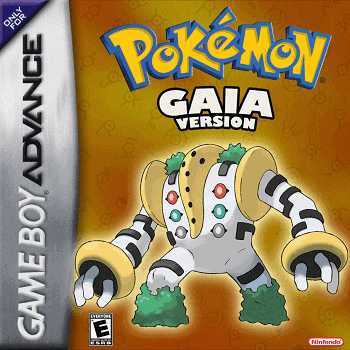 Pokemon ROM hacks are modified Game Boy Advance rom files created by fans who are knowledgeable and have experienced playing the original game. 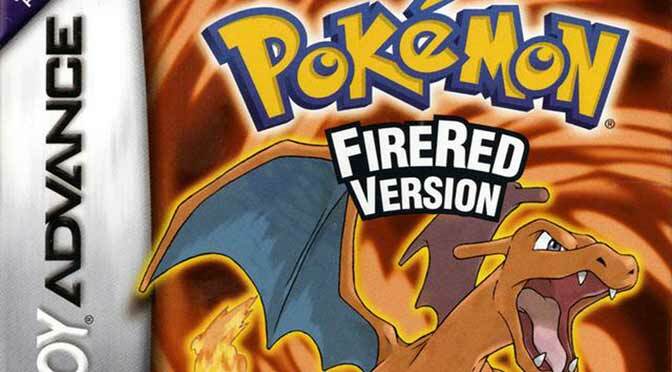 Pokemon fans made various modifications and improvements such as changing the music, gameplay, design, adding items, improving Pokemon skills, modifying the maps to make the game more interesting, fun, and better. Most Pokemon ROM hacks are distributed in .ips or .ups file format. To play the game, you have to patch these files using a patching tool such as Lunar IPS Patcher (IPS file patching) and Tsukuyomi (UPS file patching); Please note that these files are for FREE, while some creators accept donations, you can report to the game author if you caught someone selling. There are several ways to play GBA ROMS depending on the device used. For Android users, you can follow this tutorial. For Mac and iOS users, you need Multipatch patching tool to patch the IPS and UPS file. For Windows users, this tutorial can help you learn to patch any IPS/UPS file. 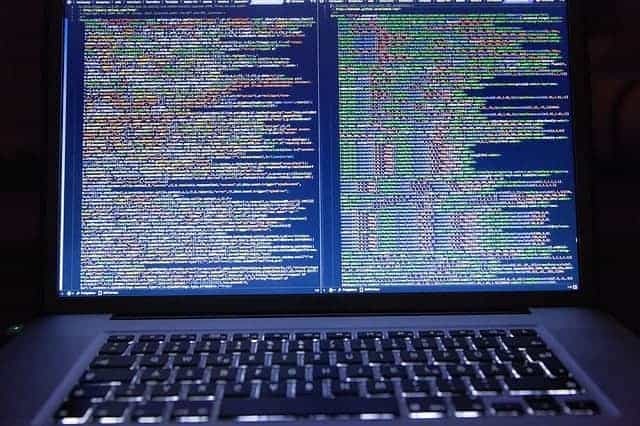 I’m doing my best to keep you updated on the latest hacks released on the internet, stay tuned for more updates, be sure to like our Facebook page or bookmark this page. Yes, there is Ash Gray in the list. Anyone know the ROM hack where the game starts out by telling you that Gary has gone crazy and is using Pokemon to kill people? I found it a few years ago, but I can’t seem to find it anymore. Haven’t heard of that rom hack story before, but let’s hope someone knows and share the game title here. Can any one tell me some games like Pokemon light platinum? One game that you could put on here is Pokémon StarDrop. The game starts off normal until you go downstairs. You meet someone new (no spoilers!) and promise to go to the nearby lake with them. However, to do this, you need to get supplies from Silver Town, and to do that, you need a pokémon. If you’re unlucky and lose to your first wild Pokémon, don’t panic! The game has an adjustable difficulty curve so that it gets easier or harder depending on your skill level. That’s about all I’m gonna say for this rom hack, since I haven’t gotten too much farther, but it is an awesome hack nonetheless. Remember, though, that this game is on it’s early Alpha stages, so you can’t complete the game just yet. Thanks Xavier gonna check it. Whats a good game with fakemon? I would suggest checking out Dark Rising 2 or Pokemon Clover. Hi anyone tell me what are the best hacks for beginners? Please. For beginners I would suggest starting with Pokemon Gaia, Pokemon Adventures Red Chapter, Pokemon Ash Gray or Dark Rising.